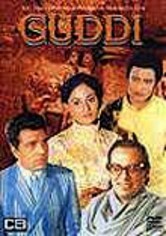 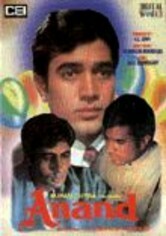 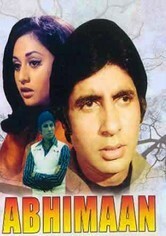 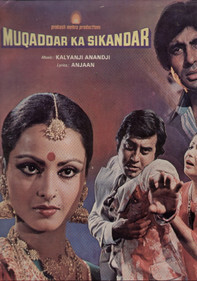 Hindi director Hrishikesh Mukherjee's gentile drama revolves around a successful singer, Subir (Amitabh Bachchan), who's captivated by the passionate singing voice of Uma (Jaya Bhaduri). 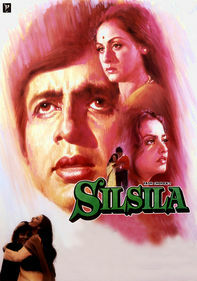 Subir falls in love with Uma and marries her, and life is bliss until Uma's talent begins to eclipse her husband's. 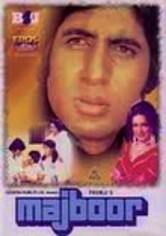 His bruised ego soon threatens to surmount his adoration for her and tear them apart for good in this loose reshaping of A Star is Born.